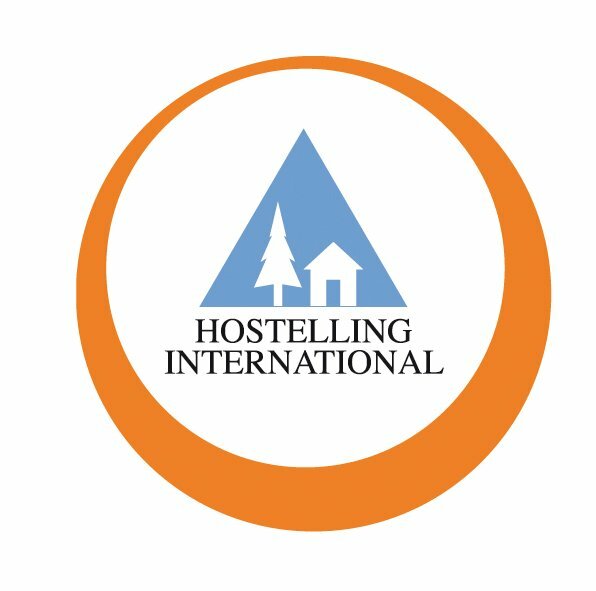 You can book your holiday in our Junges Hotel through the Hostelling International booking network. 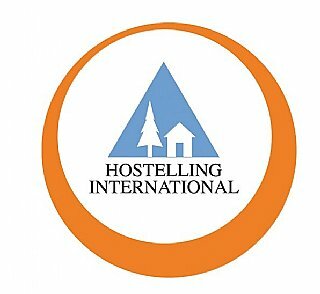 First the availability is checked, then you can pay by credit card and receive a confirmation of your booking by email. Alternatively, you can also send us a non binding booking request.